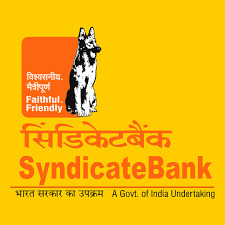 Syndicate Bank Admit Card 2018 | Probationary Officer (PO) Interview Letter 2018 : Syndicate Bank has Recently issued Probationary Officer PO Interview Letter 2018. 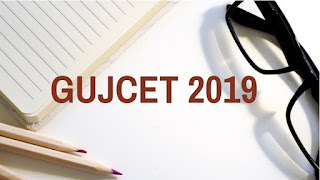 Aspirant Can Download Their Interview Admit Card From Below given Link. More information please read below mentioned details carefully.